Enjoy cleaner, healthier, protected carpets with our Commercial Carpet Cleaning Manchester service. Our local based team are experts at providing Commercial Carpet Cleaning Manchester and can restore your commercial carpets and upholstery to an almost new state. This extends the life of your carpets and eliminates the need to order replacements. We can provide bespoke carpet cleaning and maintenance services in Manchester & the surrounding area to help you keep your carpets looking pristine. ISO9002 & ISO14000 registered for your Peace of Mind. All of the residents have said how clean the furniture is after it was cleaned. It has all come up like new. Great standard and price. Excellent communication. Prompt response following a leak in the offices - carpet tiles throughout the office were revived and the colours were brought back to life again. No inconvenience to the working office and minimal noise. 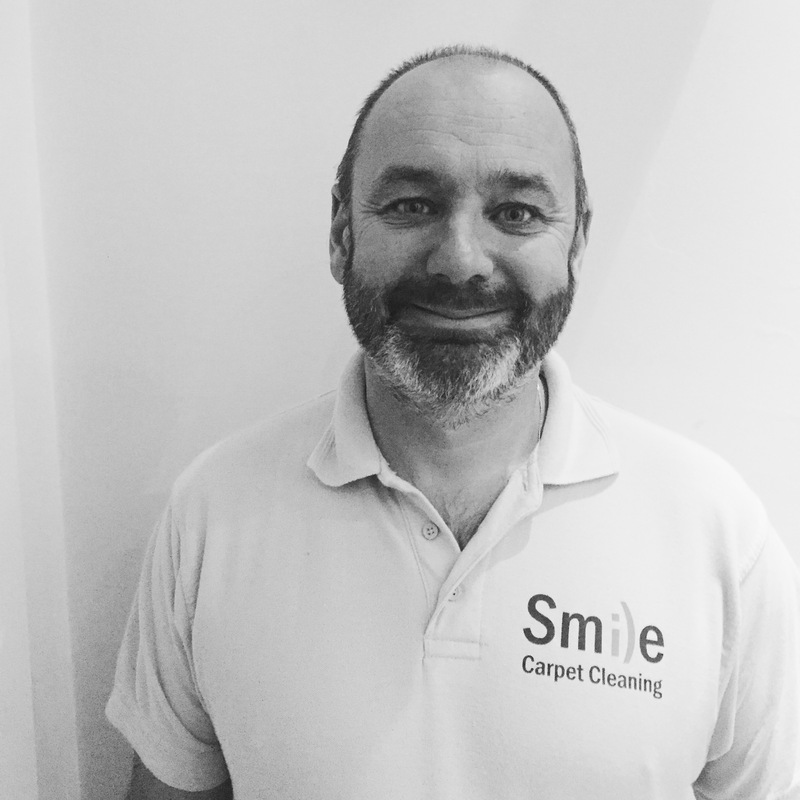 IT WAS A PLEASURE TO DEAL WITH YOUR COMPANY FROM START TO FINISH.... FROM THE PHONE CALL TO ARRANGE WHEN WE SPOKE TO THE 'SMILEY' LADY (DAISY) ON THE PHONE TO THE SPEEDY BUT VERY EFFICIENT CLEANING OF OUR CARPETS BY COLIN.